Brad and Jonathon have seen Darren Aronofsky’s “Noah” The feel-good Manson Family film of the year! 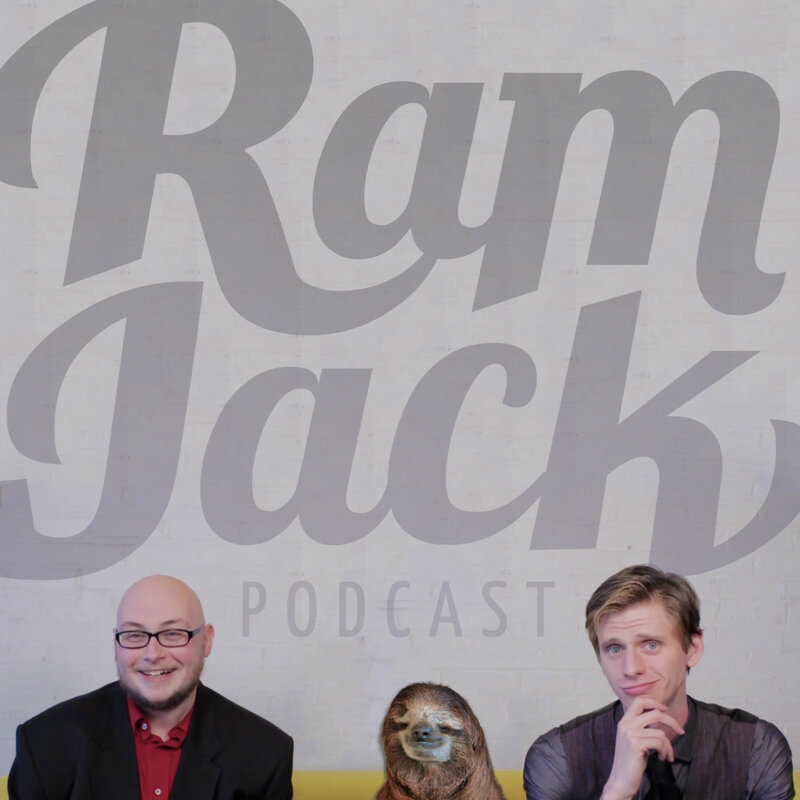 We discuss all of the rock monsters, magic rocks, and denim, and armadillo-lambs in detail. It’s finally time to discuss a very special and truly unsettling episode of Mr. Belvedere “The Counselor”. We get feedback from the creator of D&D yoga and treat it with all the respect it deserves. Where we’ll never go on a genocidal spree on the advice of a magic skygod. Where Monsters are always observed, reported on, and forced to battle each other. It’s our first official Alf-yo Episode in which we step away from our standard faire and test the waters on some other panic inducing shows from the ’80’s. This week we take a look at the befuddling ALF Season 1×14 A Little Bit of Soap and the pilot episode of Small Wonder a sci-fi sitcom about a highly skilled child predator and his broken family. Where ginger neighbor kids always get a door slammed in their face. Where you can hide out when stuck in panic inducing nerd traffic.